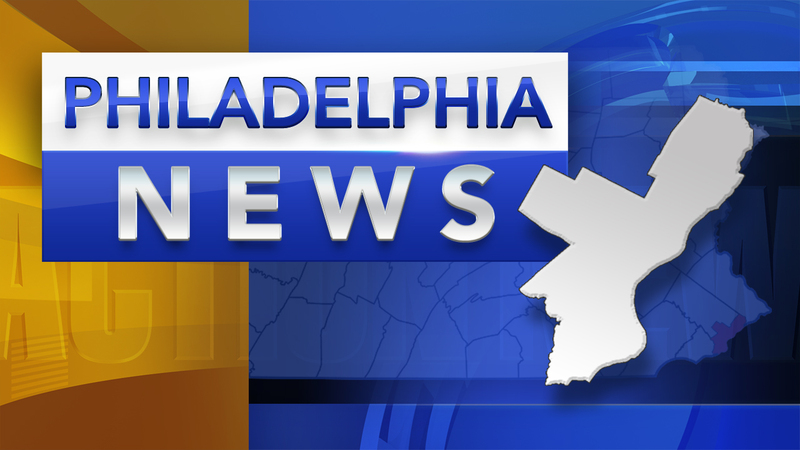 PHILADELPHIA -- Philadelphia officials are using phone banks and public service announcements to find 300 families to serve as foster parents, the city's first major recruitment effort in a decade. The Philadelphia Inquirer reports about 700 children in the city are in group home placements. Cynthia Figueroa, commissioner of the Department of Human Services, says about 250 of those children could be living with families. The city pays families between $20 and $36 a day depending on the child's age. Figueroa says people do not need to be married, own a house or have a car to be a foster parent. Foster parents must be 21. A total of 6,034 children in the city are living in foster care, group homes or with relatives or close friends as of March.